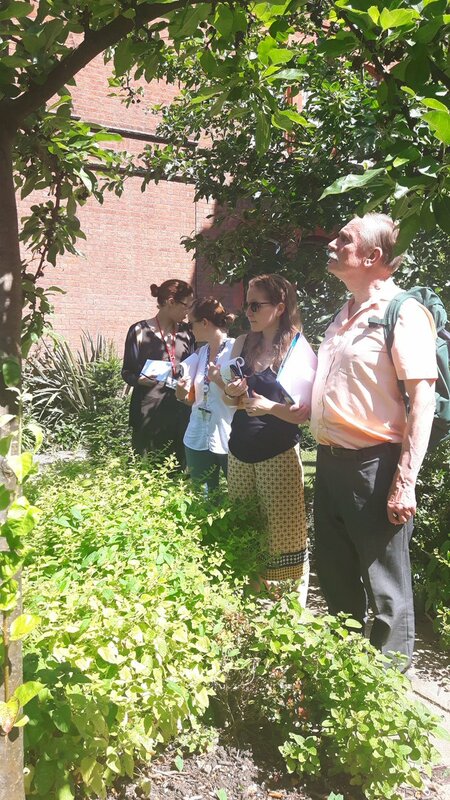 It’s not every day that you spend the morning looking at trees, but recently a group of MERL staff did just that. Looking for information to be able to create interpretation in the gardens, we had called upon the expertise of the Reading Tree Wardens (http://www.readingtreewardens.org.uk/). 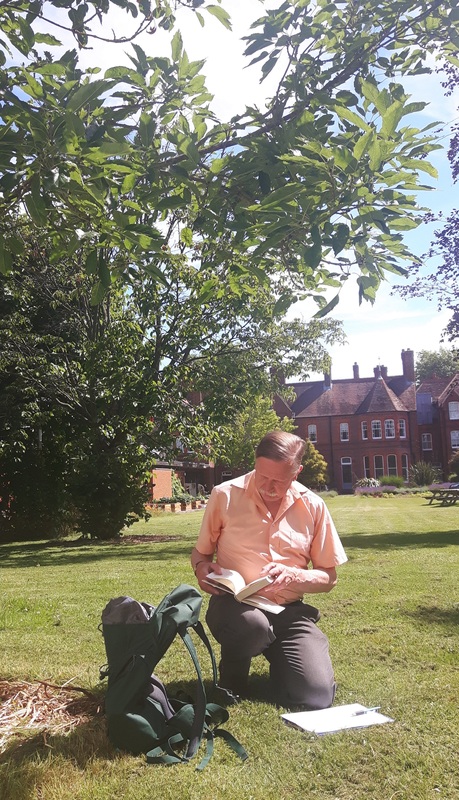 So on a gloriously sunny day back in July, Anna Iwashkin and Dr Michael Keith-Lucas came to the museum for several hours to help with the identification of trees in the front and back gardens, as well as from within the edible garden area next to the Reading Room. As we moved around the garden the sheer amount of knowledge they demonstrated was incredible. Usually able to recognise trees with just a quick glance, Dr Keith-Lucas would rarely need to turn to reference books for a more precise identification. Dr Michael Keith-Lucas would also provide some amazing facts about the trees seen during the visit. 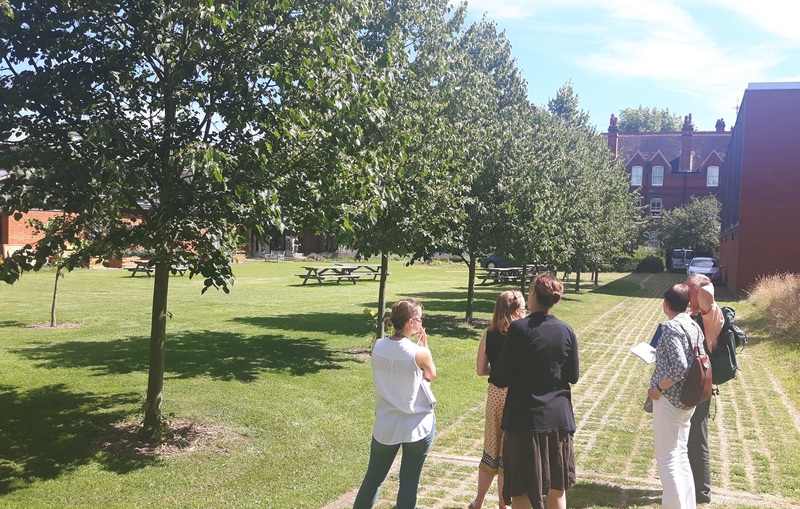 The first of these was about this 100+ year old Black Mulberry tree towards that back of the museum, where we learnt these were introduced to the UK in the 18th century by people wanting to encourage silk worms. 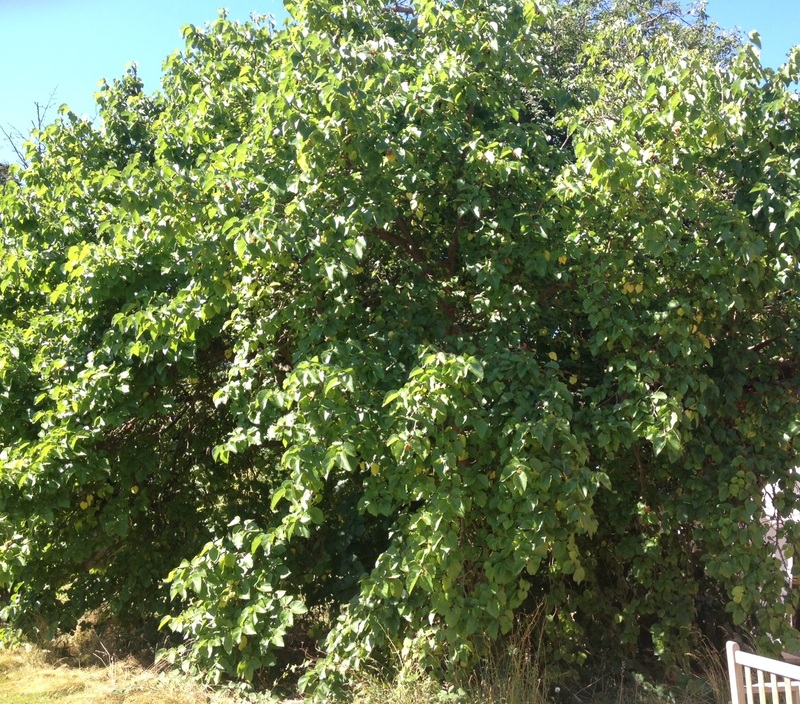 This turned out to be a mistake as silk worms actually feed on White Mulberry. Other new information included that lime fruit won’t be growing on this row of small leaf lime trees. In this context, lime is actually a derivative of the word ‘line’. 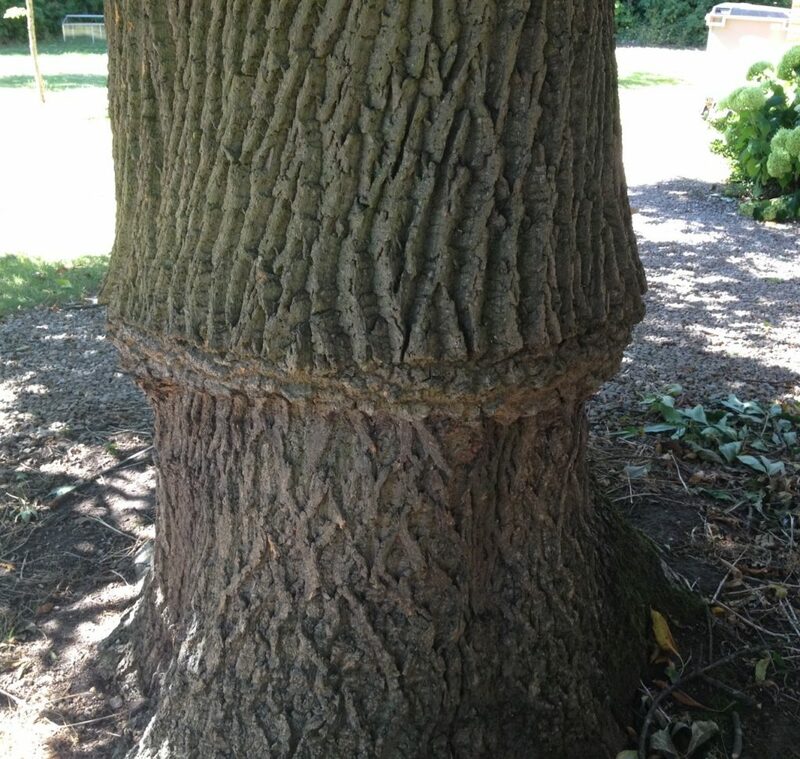 The bark fibres of the tree were used by our ancestors to produce string. 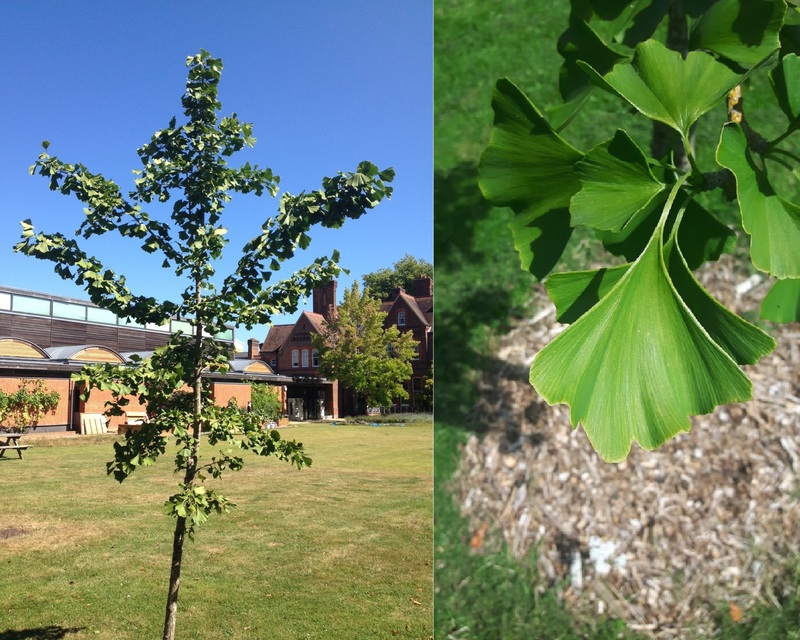 This Ginkgo is a living fossil and can be identified by it fan-shaped leaves. The tree, unchanged since the Jurassic period, has various uses in traditional medicine and its seeds are used in cooking. 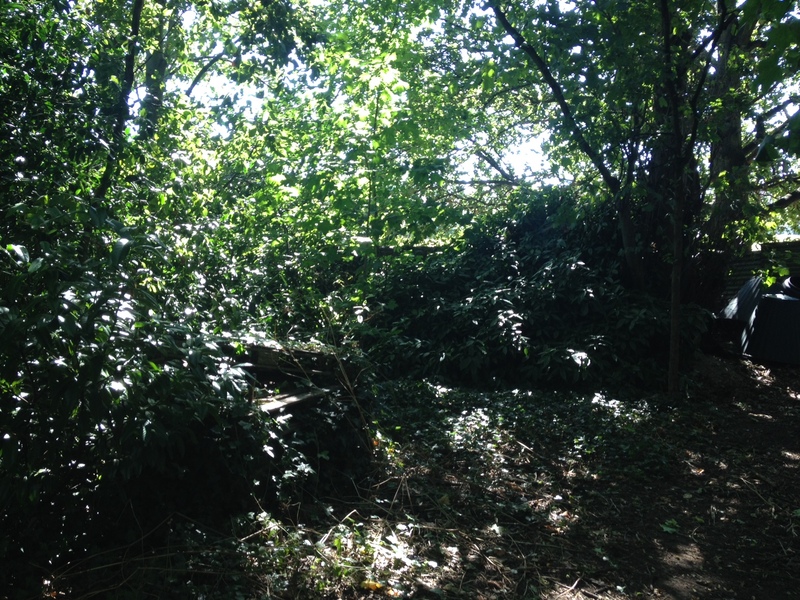 The dark bushy undergrowth at the very back of the MERL garden is typical of Victorian planting which probably done when the Palmer family lived in the building. These plants are a deep green colour and originate from Japan. The family would have wanted to plant exotic, fashionable and impressive evergreen plants. During the period, plants were imported from the Southern Islands of Japan after the country opened its doors in the last half of the 19th century. A brief and fascinating trip meant that we were all taking lots of notes. 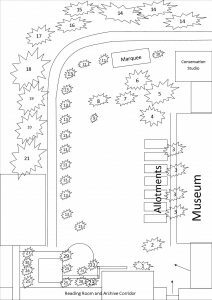 Even then staff had to compile our observations which we used to create a basic map of the gardens. Come have a look at the gardens when we reopen in October. 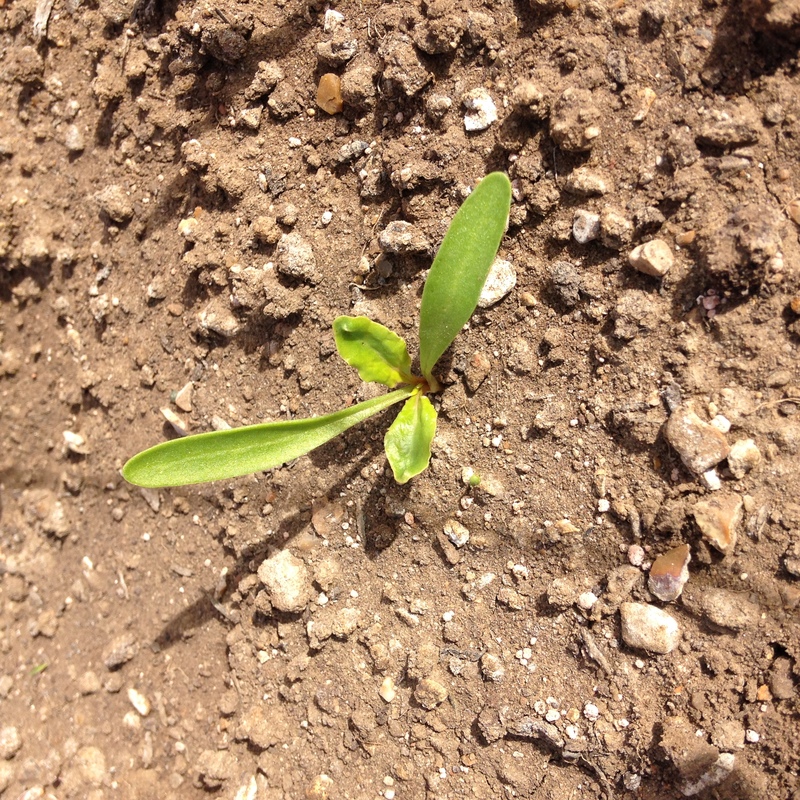 If you can find this root graft, you’ll have discovered our ‘star tree’ as selected by the Reading Tree Wardens. 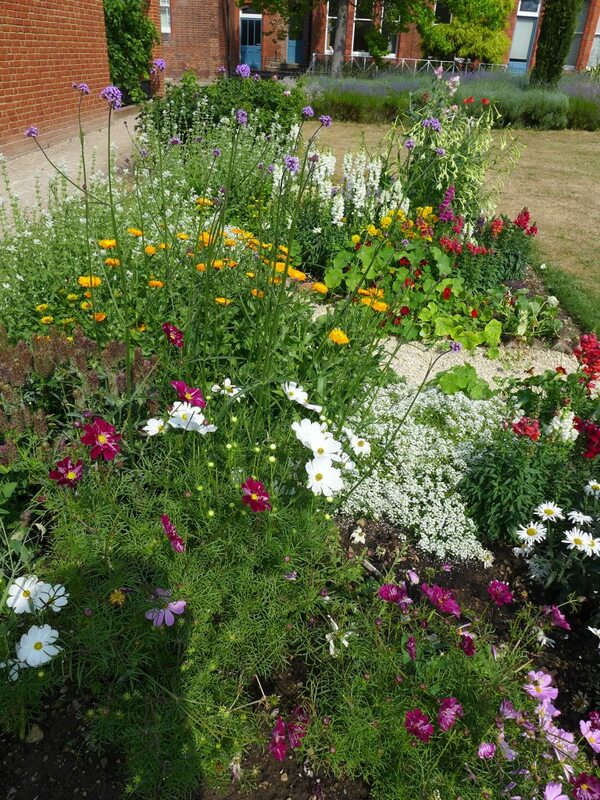 Following the use of plants that are attractive to pollinators last year, (read our last garden blog post for more info) it has been decided to double the area of direct-sown hardy annuals. 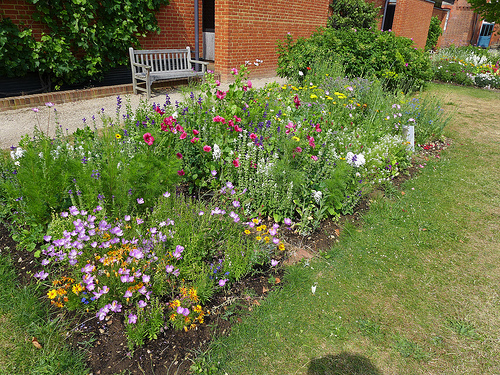 Last year, the plot nearest to the main entrance to the gardens was planted with bee-friendly half-hardy annuals. These have to be raised under heated glasshouses and, although the effect can be more carefully planned, it is a costly exercise compared with direct sowing of hardy annuals. There was a huge range of species found within these mixtures and, when in full bloom, the whole plot sometimes seemed to be humming. To be honest, I cannot for the life of me prove that more butterflies landed on the butterfly mixture bed or that fewer bees landed on the butterfly mixture than on the bee-mixture bed. But come on, ye of little faith! Of course the little fellahs know what they are doing. Those of you who ventured outdoors in April may remember that the seed was sown in drills about 10 cm apart (making hoeing and weeding easier) and then covered with horticultural fleece. This had a dramatic effect on germination, providing warmth and conserving moisture whilst allowing water to penetrate. 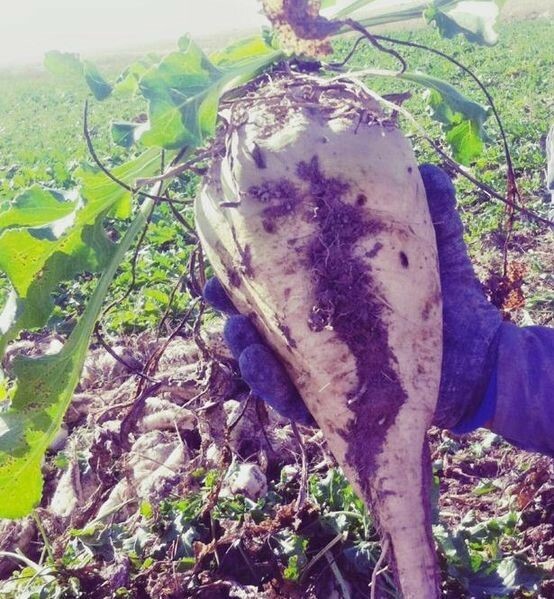 Many seeds had begun to germinate in 10-15 days and as soon as most species were pushing against the fleece we took it off and gave them their freedom. If you are even a moderately interested gardener, do try a packet or two in any sunny corner that you don’t really know what to do with. They come in packets of 1 gm which is enough to cover one per square metre. I offer a tip, however. If you go onto the Thompson and Morgan website you will find these mixtures hard to find. Go to their search box and type in “bee mixture” etc. as listed above. The same problem arises with their catalogue and a here a telephone call seems necessary. Never mind, they are very charming! This year, in addition to growing plants that attract bees, we are planning to create examples of the habitats where bees like to build their nests. 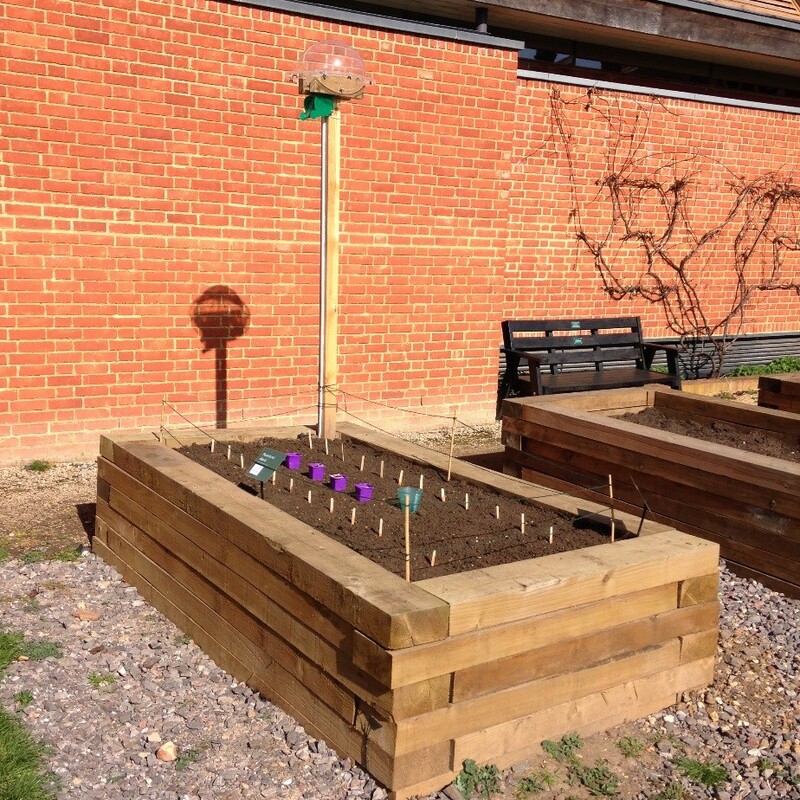 Visitors will be given a bee trail to follow which will lead them to all the places in the garden where bees might be nesting, so that they can see what they can do in their own gardens to encourage bees to take up residence. 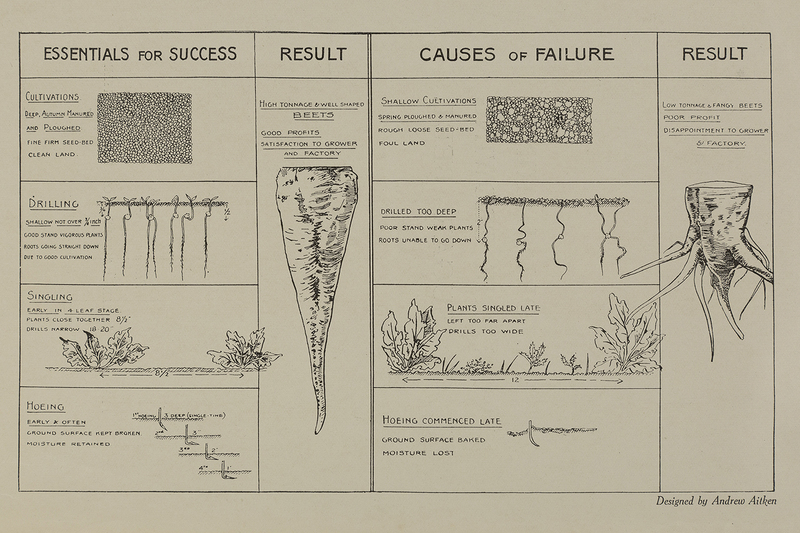 If you have any horticultural questions, Tony Hales has kindly offer to answer your questions. Post a comment below or leave a question with staff at reception. 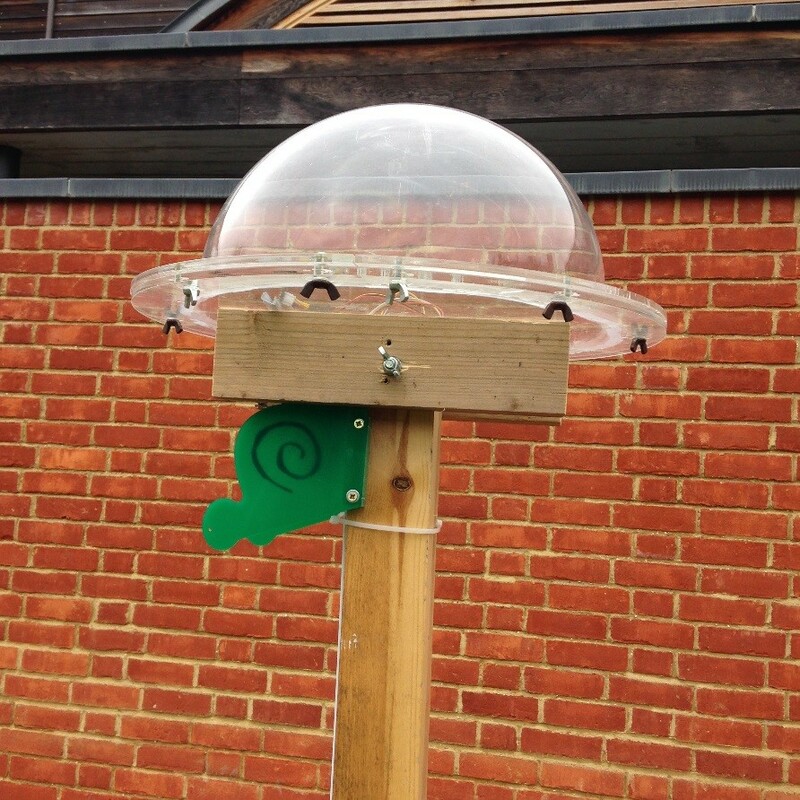 Photo opportunity: MERL offers a ‘green welcome’! 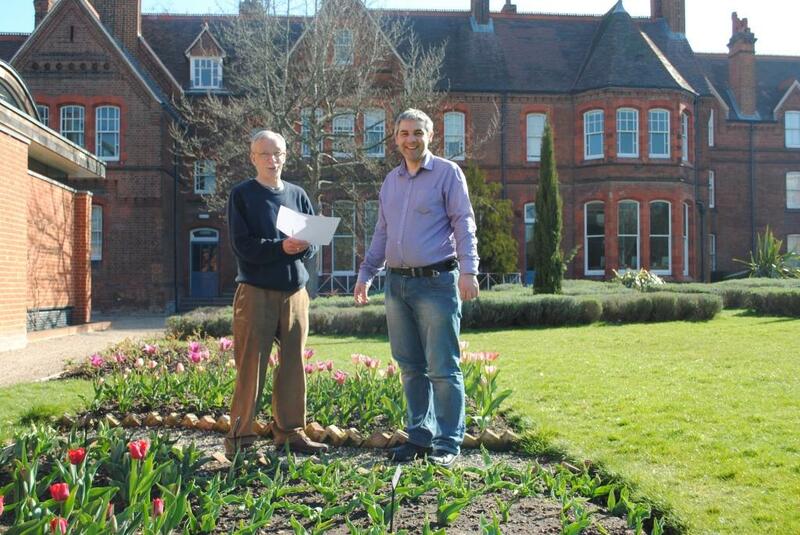 The Museum of English Rural Life (MERL), which is owned and managed by the University of Reading, has been working towards creating a wildlife friendly space that reflects a wildflower meadow at the front of the museum. 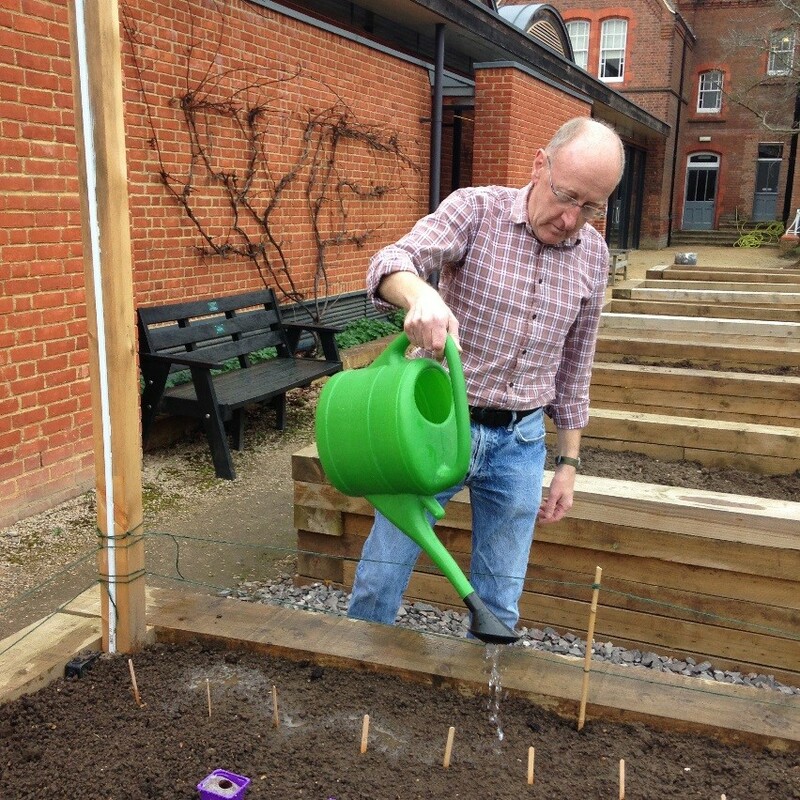 The project, funded by the Big Lottery Bid, is entitled “A Green Welcome” and it has involved working with the University’s Grounds Team, the BTCV and volunteers from the local community. 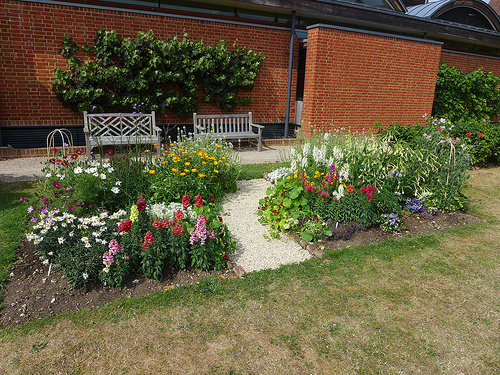 Working with the BTCV and the University’s Grounds Team, MERL has transformed its front garden. 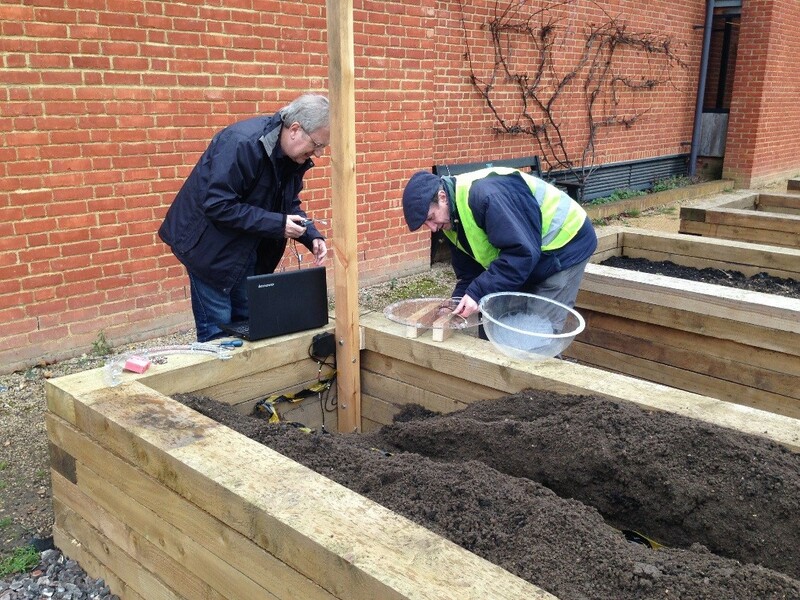 On the 19th April, MERL and BTCV volunteers will be coming together for the last time to create mini beast homes and put the finishing touches to the garden. 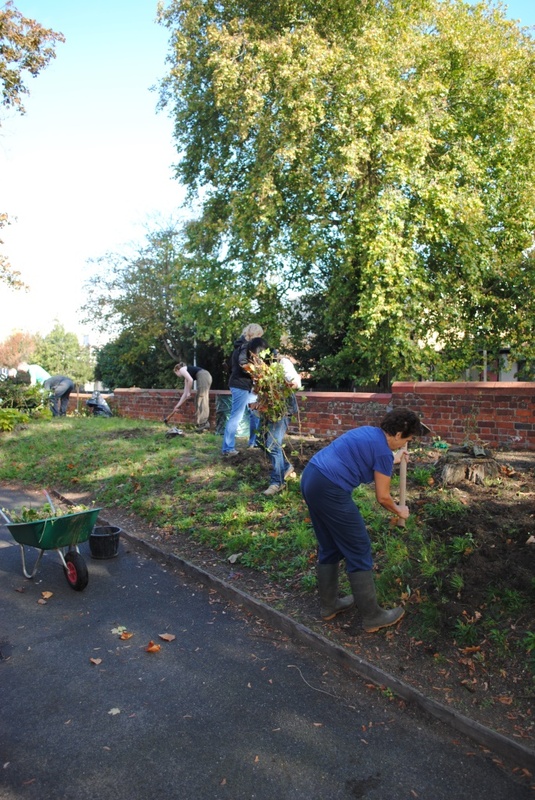 The garden will then be maintained by a team of MERL volunteers who will ensure that it continues as a wildlife friendly space and continues to resemble a natural wildflower meadow.